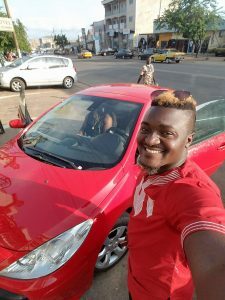 Recurrent AFRIMA nominee Dancehall artist Montess has released a new video titled “My ndolo” (meaning my love) under TrackZone Records imprint. Montess flaunts her sexiness, powerful vocal strength and flair on this Afro-pop tune. 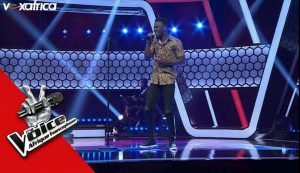 VIBES: CAMEROONIAN SINGER FULBERT WOWS JUDGES AND AUDIENCE AT “THE VOICE”. 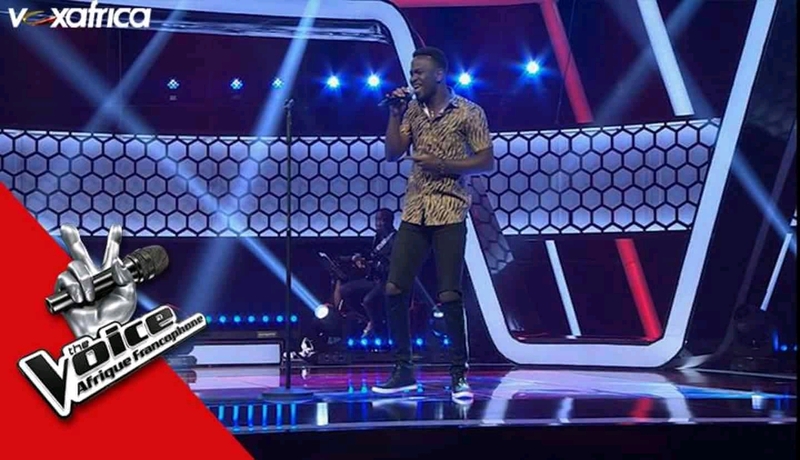 Aged 20, Fulbert was semi-finalist at the Bimstr online singing challenge before making an appealing outing at the ongoing “The Voice Afrique Francophone” th. He delivered a groundbreaking rendition of Davido’s monster hit “Aye” which wowed the judges. . Fulbert is a human resource from Cameroon. 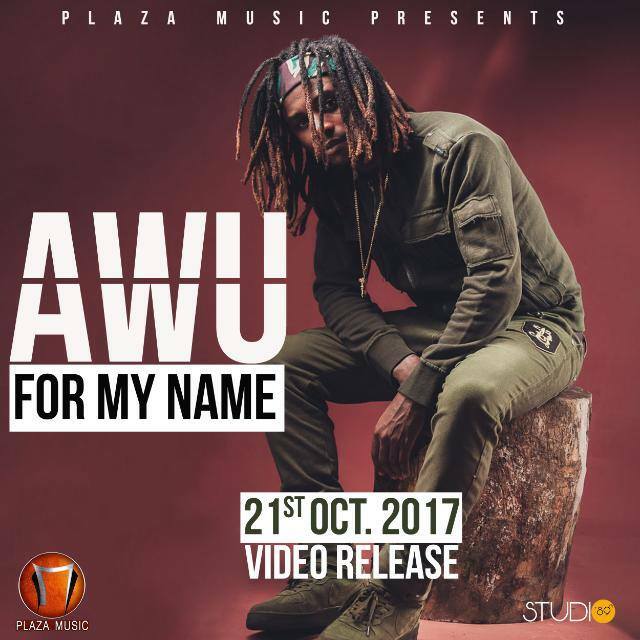 After dope songs like “Make some noise” , “Our game” featuring Gaelle as a theme song for the 2016 African Women football championship , Awu comes with another enthralling dance track titled “For my name” under Plaza Music imprint . 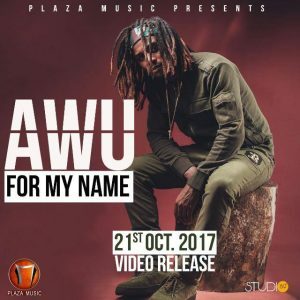 The video was directed by Adah Akenji. 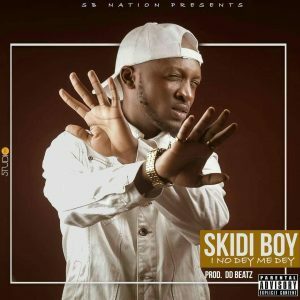 Fast-growing rapper Skidi Boy continues his conquest after the much-acclaimed “Nanga Mboko”, with another banger dubbed “I no dey me dey”. In this well-crafted song, he flaunts his relatable rap skills , imagery and refined lyrical ability criticising the wrongs in our society like favouritism, hypocrisy and injustice . One pertinent criticism is against DJS for their hypocritical nature. 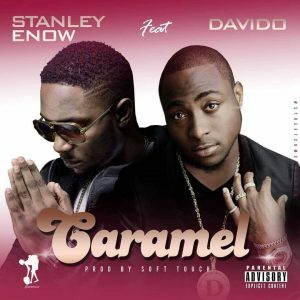 Normally DJs pretentiously play an artist’s song only when he is present at their clubs or snacks . 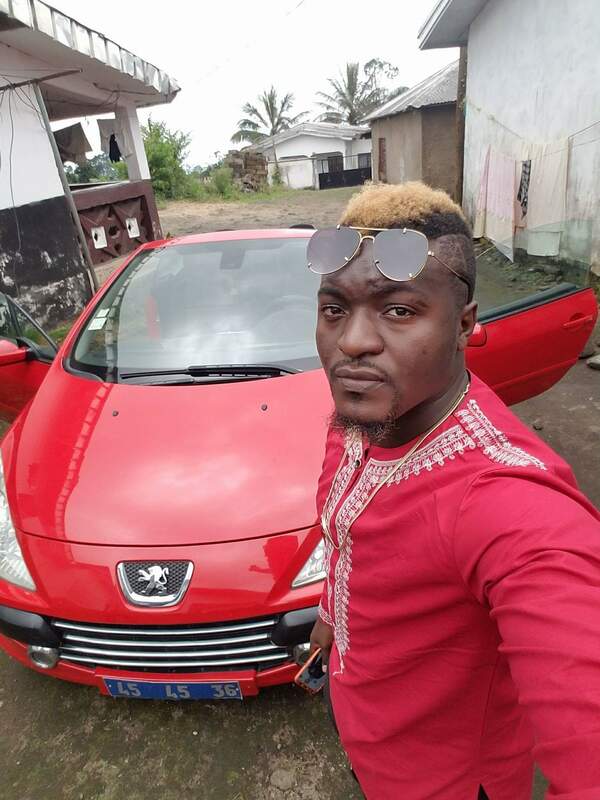 Buea-based music video director Mr Adrenaline has posted stunning photos of a brand new Peugeot sport convertible car he just acquired. The high-profiled video director was also spotted cruising with his family around the Buea vicinity in his comfy ride . Adrenaline is reputed for high quality and chart-topping videos like “Gromologie” by Koppo, Stay with me by Tzy Panchak, “Better” by Wax Dey etc. “Nothing sweeter than reaping the fruits of hard work” . Indeed ! Afrima 2017 nominated gospel musician Merveille Onguenet has released her mind-blowing and edifying gospel tune titled “Na you”. 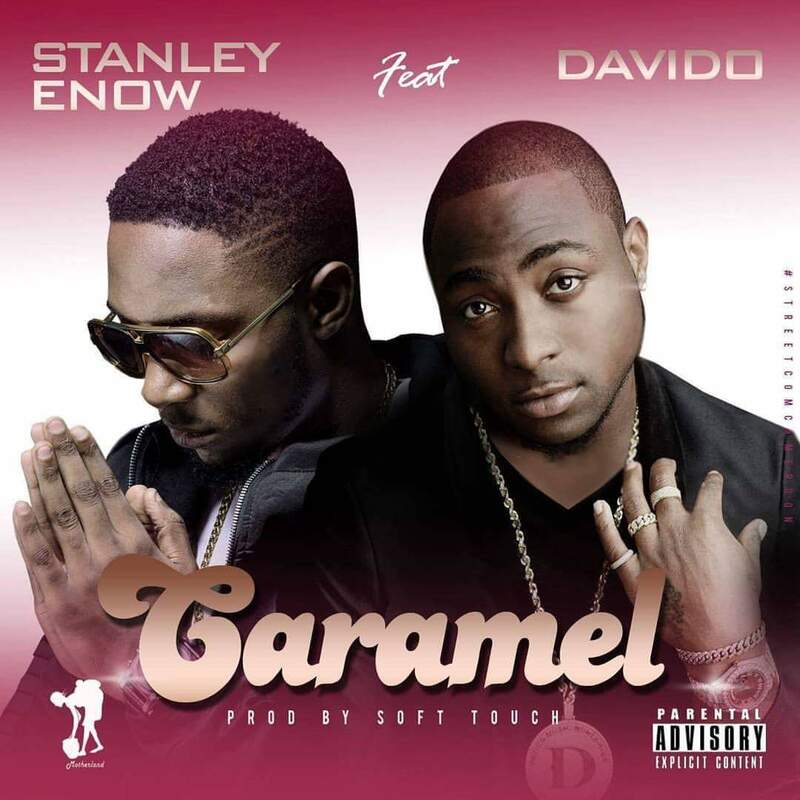 The song was produced by adept producer Emil Ngumbah. Born in 1989 in Efok, Centre region , the angelic-voiced singer rose to fame when she released a theme song for Cameroon’s 50th anniversary . She is affiliated to M1 studios . West Don brings to you the visuals of his brand new single “Onana” directed by Adrenaline. Celebrated Cameroonian trio X-Maleya is back with another thunderbolt for the club . 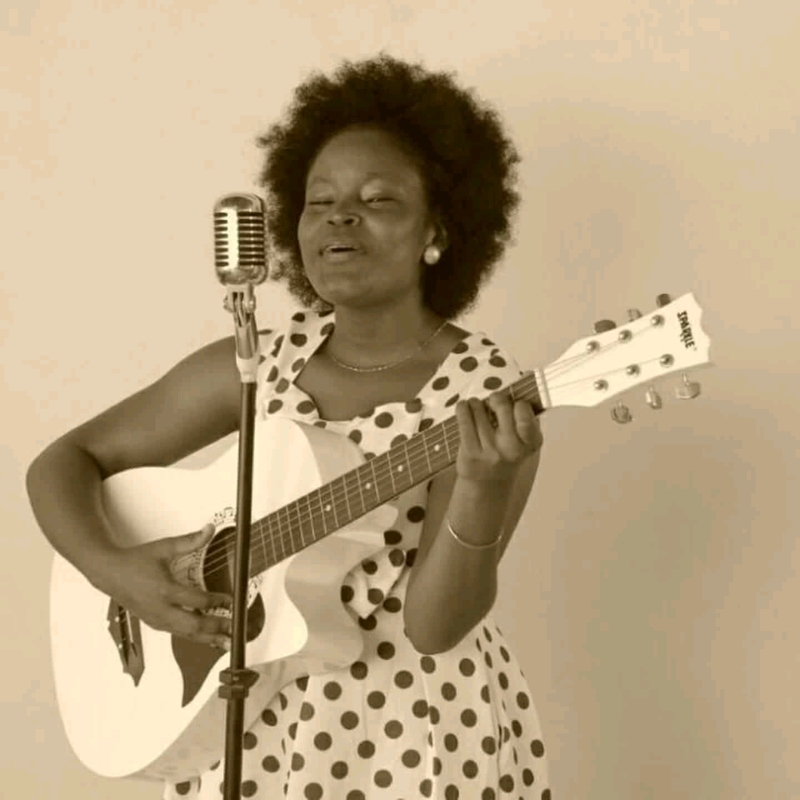 The tuneful piece titled “Dans los” features Congolese star Innoss B. The video is energetic and worth-watching.